Best Buy in Brighton...there is no metro district here! Build the Custom Home You've Been Dreaming Of! 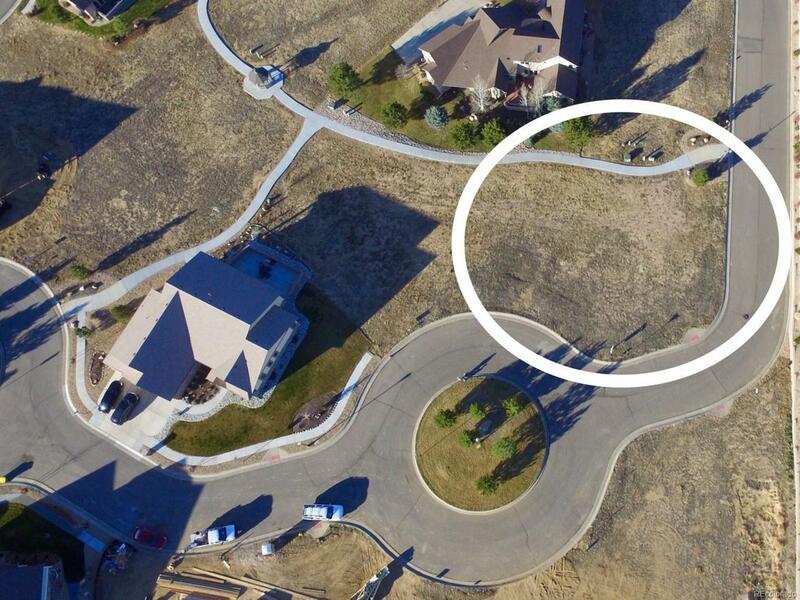 Enjoy the Community Walking Trail and Beautiful Mountain Views. Bring your Own Plan and Builder! Self Managed HOA maintains front and backyard! Architectural Guidelines and Builder Referrals Available Upon Request.